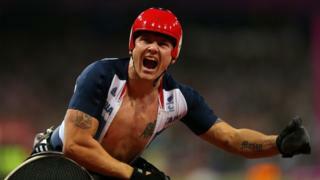 British wheelchair athlete David Weir on targeting a record seventh London marathon title. 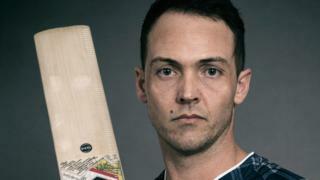 The six-time Paralympic gold medallist has been training in Richmond Park ahead of his record-breaking attempt. The 33rd running of the London Marathon takes place on Sunday 13 April.